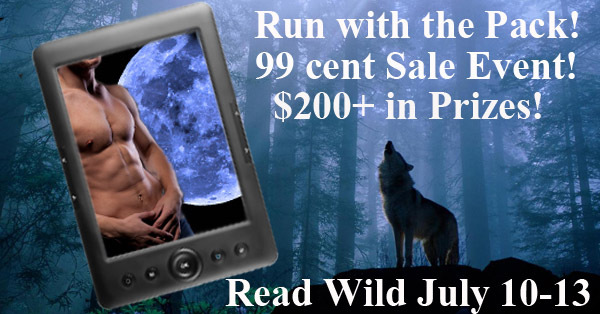 Win a Kindle Fire with The Wolf Pack contest!!!! I am so happy to be part of this WOLF PACK deal! Check it out… you could win a KINDLE FIRE!!! !